Are you parenting in Fukuoka? 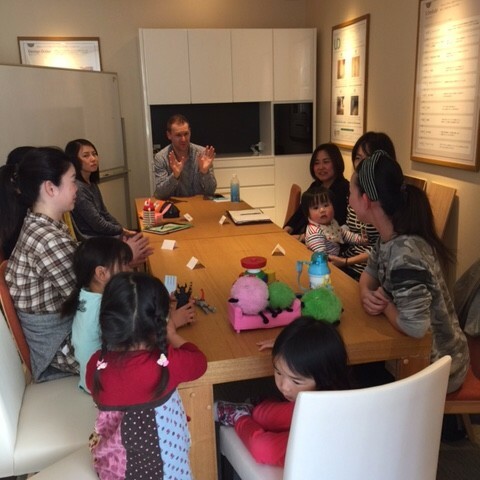 Want to make mom friends or dad friends who are foreigners and Japanese? Are you felling difficulty raising your child without it's grandparents support? If so,please join our friendship club!! We can meet in a public hall or a park(if weather is nice! )with your children in Kashii area in Higashi-ku . Find new friends who is familiar about raising kids around your neighborhood. Your kids can make friends as well! That makes your parenting easier and happier . We offer reading aloud some picture books for children. (Japanese and English) If you have your favorite book for kids,please bring it and share us! It doesn't matter any language. Another activities are coming soon. Get together and have fun!! 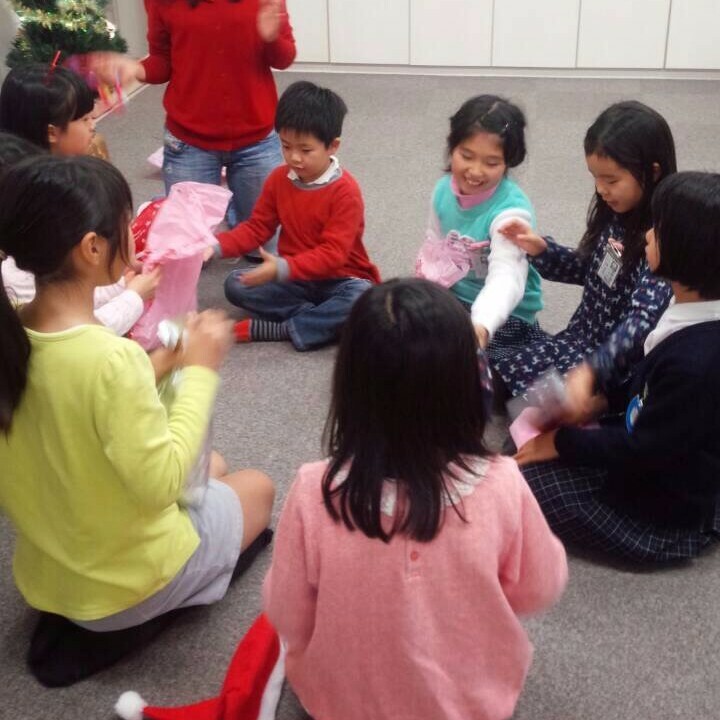 Let's make international environment for our children here in Fukuoka and make happy moms and dads together! !